The 24-Hour Playwriting Competition 2016 is presented as part of TheatreWorks Writers’ Laboratory Writing & Community Programme, in partnership with the South East Community Development Council. Writing & Community is a holistic, unique programme that serves the community through harnessing individual talents and creatives. 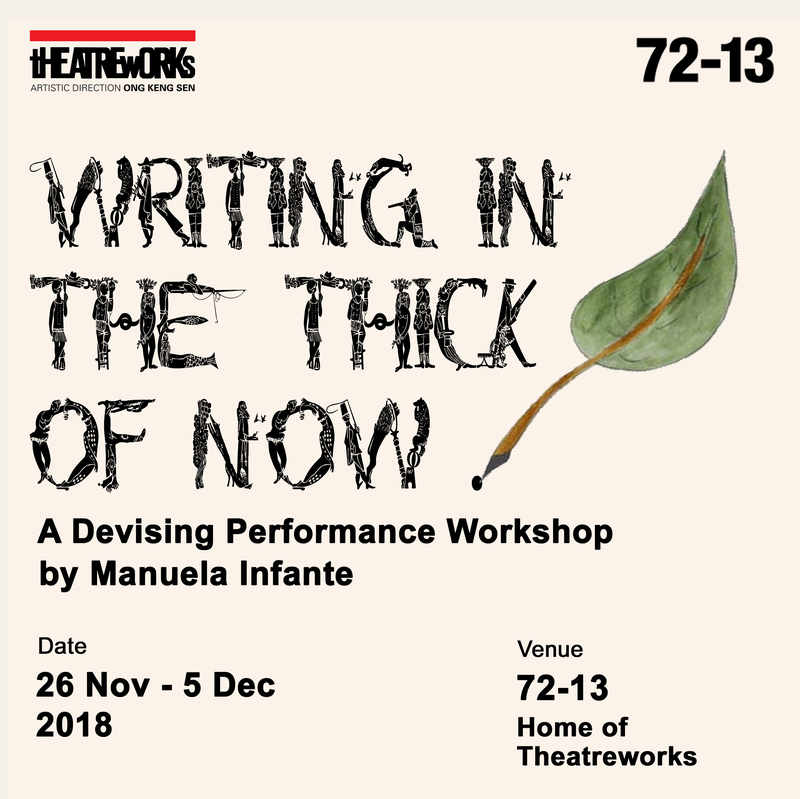 Writing & Community is a strand of TheatreWorks Engagement to encourage audience appreciation of the Arts, and deepen the knowledge of its patrons as well as stakeholders. Check out our blog for 24-Hour Playwriting Competition here!